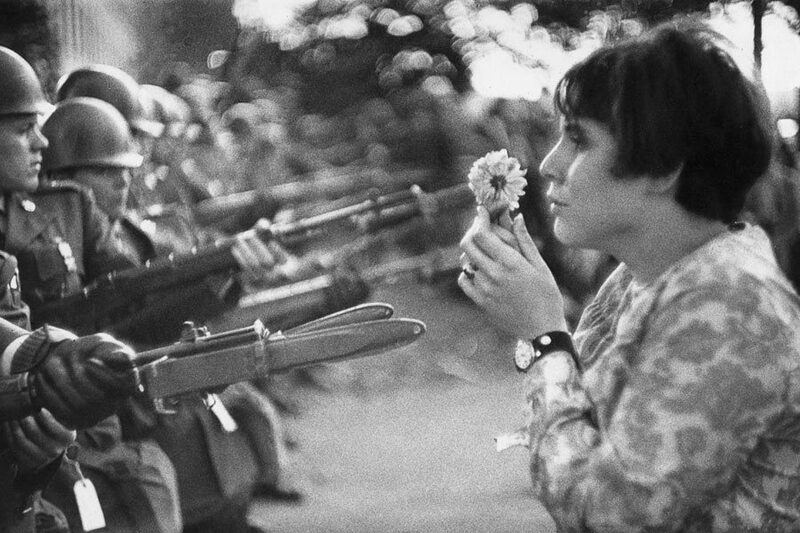 With their strong composition and their variety of subjects, the works by Marc Riboud are unique photographic documents of important international political events. 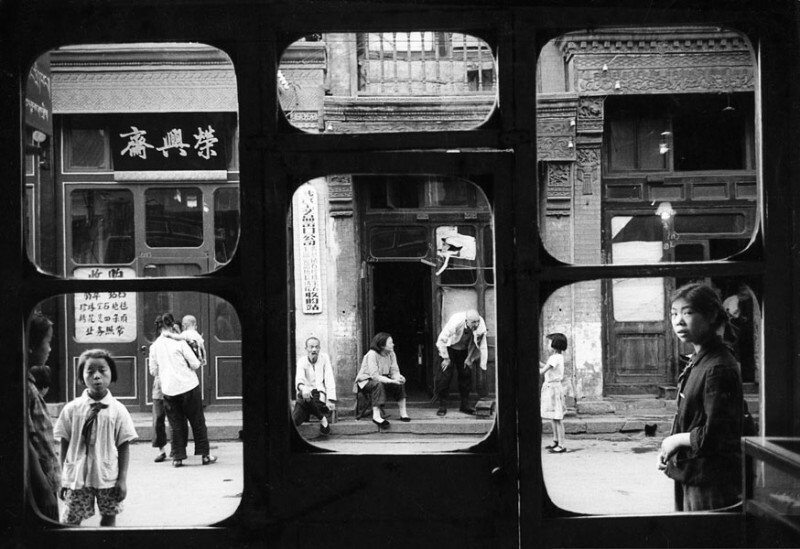 They show changing times and stimulate reflection: how the world has changed and where we stand today. The exhibition WORLD. POLITICS. 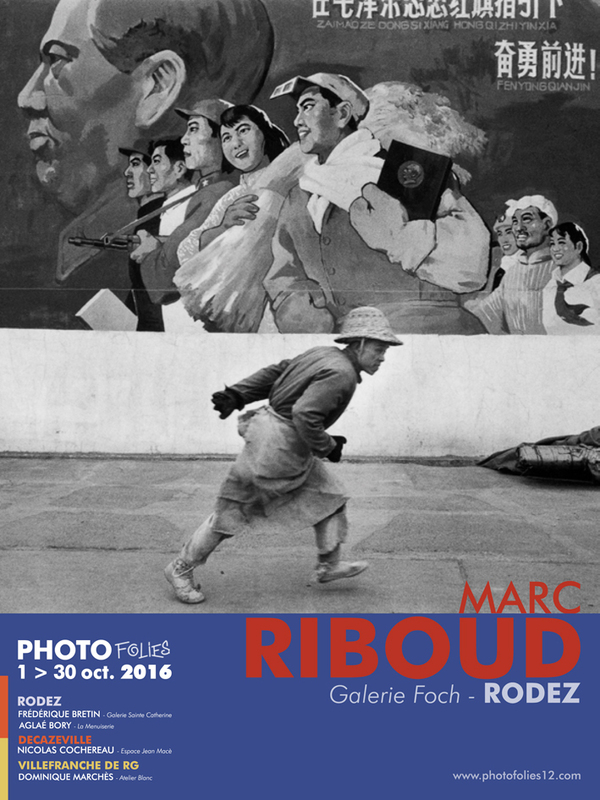 LIFE is a first retrospective of Marc Riboud in Berlin and, through a selection of about 50 photographs, offers insight into his extensive oeuvre. Share the post "Exhibition “World. Politics. 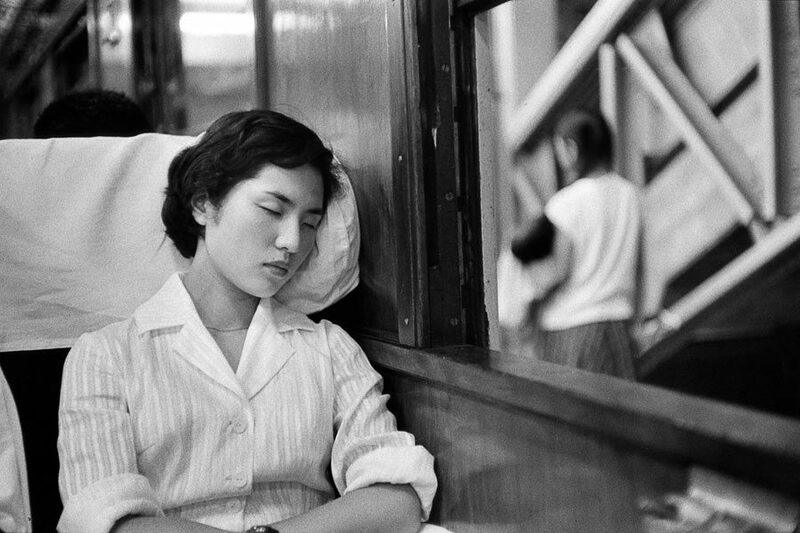 Life” at Galerie 36, Berlin"
Discover « Ailleurs », an outside group exhibition organized by Biz’art pop, with the photographs of Anita Andrzejewska, Kristoffer Albrecht, Pentti Sammallahti and Marc Riboud. The opening will take place on Friday 9th of September, from 6:30pm, in the garden Raymond VI, Toulouse. This 14th edition of the festival is unfortunately the last one. The catalogue will be sold at Ombres Blanches bookstore from September 8th. Share the post "Group exhibition “Ailleurs” in the garden Raymond VI, Toulouse"